Jawbone is supporting delegates of the 44th Annual World Economic Forum this month in Switzerland. The World Economic Forum will launch the Davos Health Challenge this week. The Health Challenge will encourage participants towards physical activity, sleep and overall well being through wearing Jawbone UP24 and UP bands, which will help them understand their behavior patterns and make smarter choices. “Health is a cornerstone of the Annual Meeting 2014, and the Davos Health Challenge encourages its 2,500 participants towards making healthy choices for food, drink and physical activity. 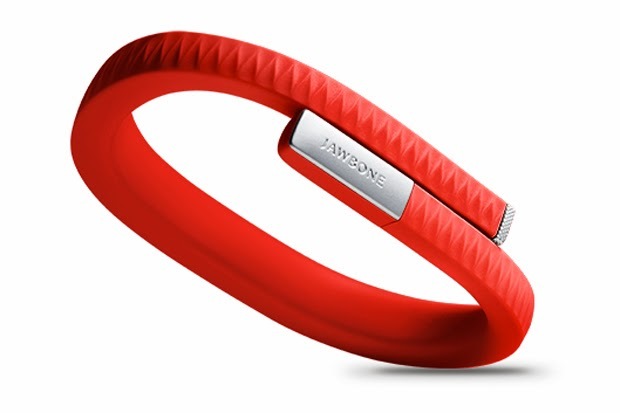 We are delighted that Jawbone, a Global Growth Company Partner of the Forum, is supporting our efforts with the latest wearable health empowerment technologies so the Davos Health Challenge can inspire people to change behavior towards a healthier lifestyle,” said Eva Jané-Llopis, Director of Health Programmes at the World Economic Forum.